This year marks the 30th anniversary of The African Council of Hawkers and Informal Business (ACHIB). Having being formed in 1986 during the height of Apartheid, to serve and protect the interest of hawkers, spaza shops and other informal businesses. These businesses were constantly harassed by the then Apartheid municipalities and police force. To date it has over 110 000 members, countrywide. ACHIB has achieved numerous victories, including the removal of restrictions of hawking in the entire country. 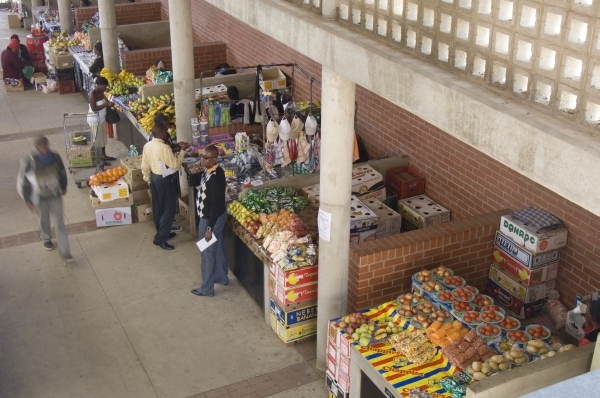 As part of the reforms which were implemented by the Apartheid government in 1991, all laws that prohibited the economic activities of hawkers were abolished and replaced with the Business Act. This act outlawed the confiscation of hawkers’ goods and it also helped the spaza shops in the townships to flourish. Currently over 3 million people are either involved in hawking or are spaza shop owners. In future, ACHIB will work to ensure that hawkers and spaza shops have collective buying power that will enable them to sell at competitive prices. As ACHIB turns 30 it will ensure that there is no new legislation that will be brought back to criminalise hawking and informal trading. National celebrations will be held on the 18th of May in Johannesburg. The National Ministry of Small Business, Trade and Industry, Provincial Premiers and MEC’s will also be part of the celebrations. Fraternal organisations which are in the same industry including international players will be in attendance. For further details contact: nafcocmedia@gmail.com.